This air-conditioned studio is 21 sq.m. 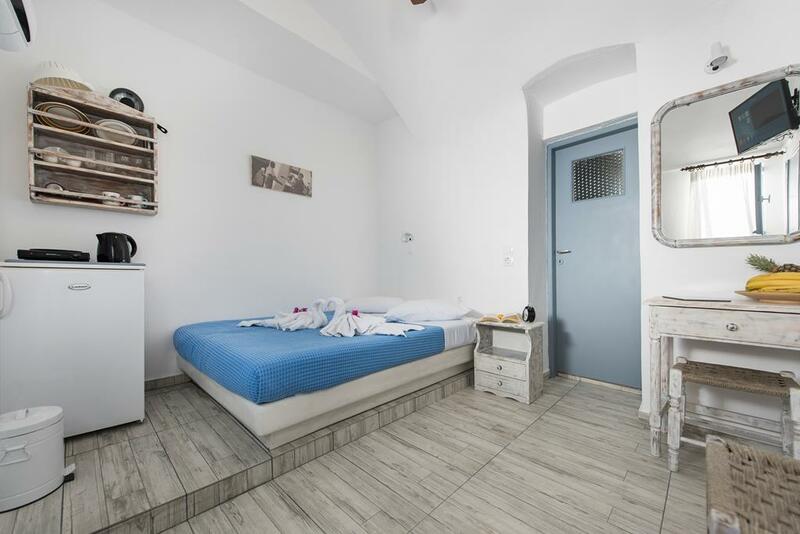 Features a kitchenette with fridge, 1 double bed, view, air conditioning, heating, Tiled / Marble floor, bathroom with shower, hairdryer, kitchen utensils. Comes with a patio. Bedroom 1: 1 large double bed.